You are here: Home / News / Articles / Article / What Will Professional Land Surveying Look Like 5 Years From Now? 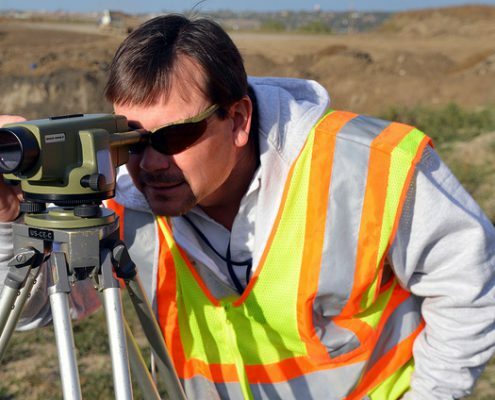 What Will Professional Land Surveying Look Like 5 Years From Now? Like all other industries, professional land surveying is being disrupted by the emergence of new technologies. 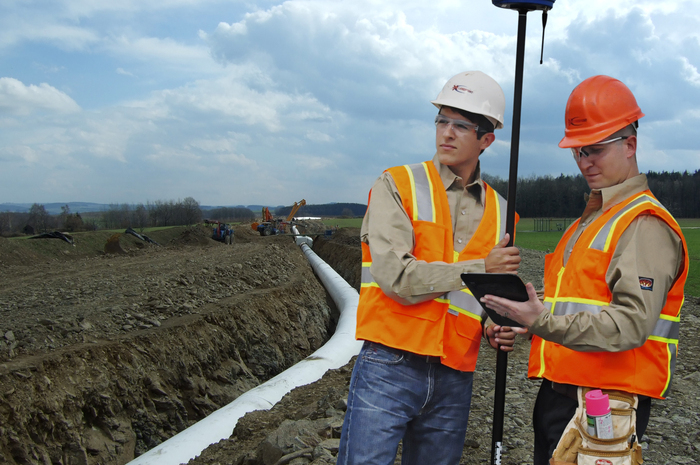 These technologies allow surveyors to complete their work in better ways. 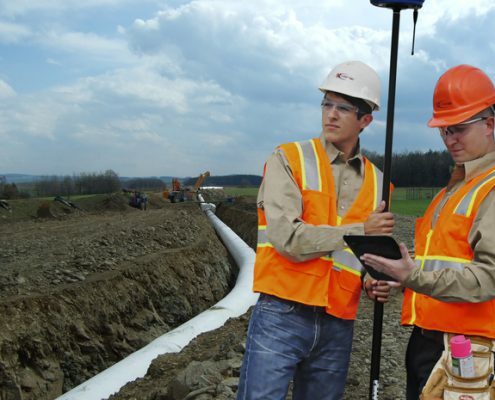 Over the coming years, as these technologies go from being cutting edge to commonplace, it will have a great effect on the way construction project managers get the land surveys they need to be successful. In this post, we’ll be taking a look forward in an attempt to get a better understanding of what the surveying landscape might end up looking like five years from now. Unmanned aerial vehicles (UAVs) have become increasingly affordable in recent years, opening the door for them to be used for a variety of industry applications that might have been considered cost prohibitive before. 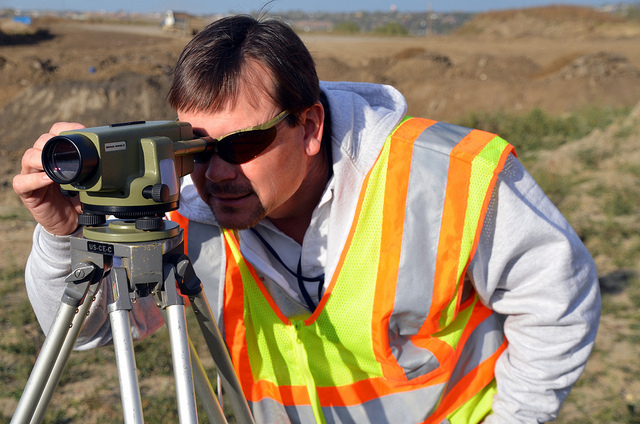 Professional land surveying provides a perfect example of just such an application. Using UAVs, commonly known as drones, surveying teams can enjoy a number of benefits over traditional land surveying techniques such as manned aircraft or terrestrial surveying teams. For one, UAVs can cover even very large areas relatively quickly. Also, they are able to fly over difficult terrain and capture up-close images, neither of which could be accomplished using traditional methods. The result is that organizations get accurate, complete data quickly, allowing them to proceed with confidence. Expect to see drones becoming the industry standard over the next few years. 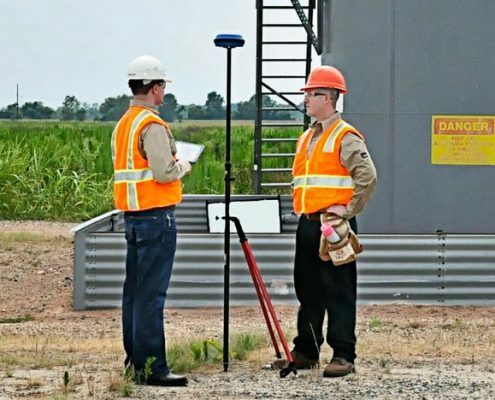 As more land surveyors embrace the technology, it will transition from “competitive edge” to “business necessity.” While traditional surveying will still factor into the process, much, if not most, of the surveying process will be handled by UAVs. Another technology with exciting implications for the world of professional land surveying is 3D laser scanning, commonly known as LiDAR. This technology works by having a series of scanners emit millions of laser points, and then tracking the flight path of those laser points as they return to the scanner. The results of that tracking are then formed into a data point cloud, which organizations can use to create extremely detailed 3D models or survey documents. While LiDAR has been around for some time, there have been some exciting advances in the technology recently. For example, surveyors may soon be able to produce point clouds in real time. Some LiDAR systems already have this capability, and we should expect to see it grow less expensive (and therefore more widely available) as time goes on. Access to data in real time will empower project leaders to dramatically speed up the surveying process, which in turn helps prevent delays in the project schedule. One of the tradeoffs of new, more detailed scanning technologies is the fact that they create volumes of data that are much larger than what today’s organizations are accustomed to dealing with. As these technologies become more commonplace, organizations must rethink the way they approach data storage if they hope to keep up. Fortunately, technology has an answer for this as well. With cloud-based data storage, organizations can quickly scale the amount of data they manage, without having to make large capital investments to build out their own storage infrastructure. Instead, they can pay a manageable monthly fee to a cloud service provider, who can scale their storage up or down as needed. Alternatively, land surveyors have already started offering their own cloud based platforms, saving their clients the hassle of requisitioning their own storage. In addition, cloud supports the reality of the modern distributed workforce. Team members will be able to access data from wherever they happen to be, on any device. This ensures that in the future, all team members will be able to say on the same page. 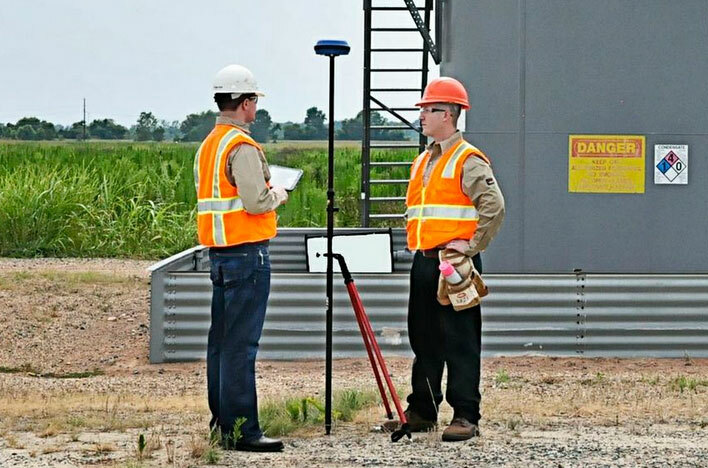 At Landpoint, we’re working hard to build the future of land surveying today. Contact us to learn more about how we can apply the capabilities outlined in this post to help you.